Affordable prices with quality service guaranteed! We deliver to your location, you fill it up, we come back and pick it up...simple! Our trained professional staff is here to help you 24/7 with all of your dumpster needs. Whether you`re a homeowner or contractor, there is no job too big or small. 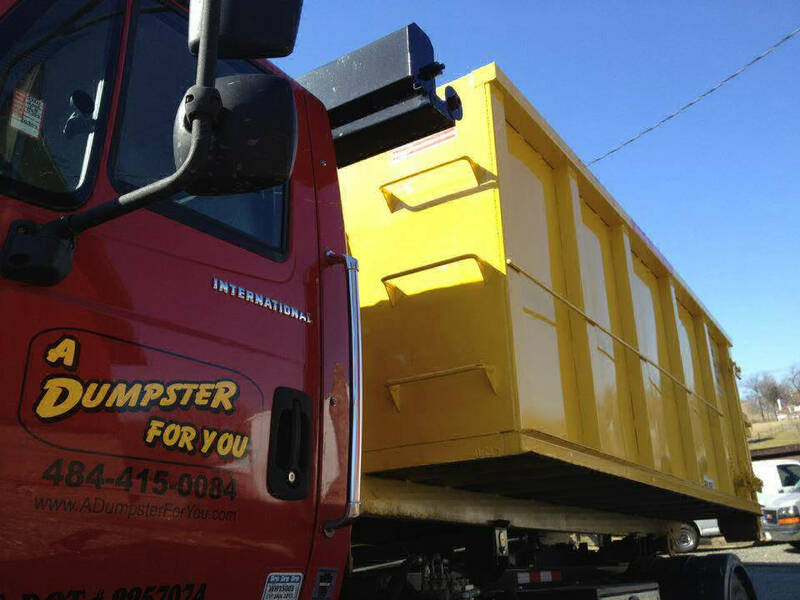 We are here to help you from dumpster selection, to loading the dumpster and removal. At A Dumpster For You, LLC, we take pride in the appearance of our staff, vehicles and dumpsters. 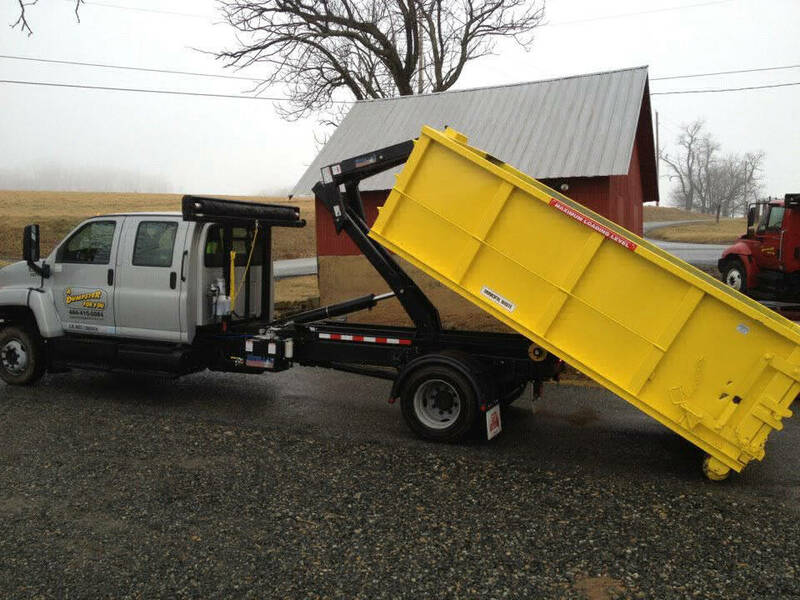 We offer dumpsters ranging from 10-30 cu. Yards. We operate with a high standard of ethics and will go the extra mile to ensure the satisfaction of each of our clients. Please take a look at our prices and feel free to call with any questions. Our team is committed to providing quality disposal service with care for your residential or commercial property. Fast and efficient removals from small clean outs to large building demolitions. We are committed to helping your business operate smoothly. Serving all project needs: Home Cleanout, Spring Clean-Ups, Remodeling, Roofing projects, New Home Construction, You name it! In some situations we have the ability to offer same day service. Contact us today! Please call for scrap metal dumpster services and long term service contracts. Each ton over will be a $75 additional charge. Each price includes 7 days, length can be negotiated at time of Services. $10 a day charge for each additional day over 7 days. Generally, same day delivery is available if ordered by 10am or next day guaranteed if dumpsters are available. 24 hour emergency service is also available. Evenings and weekend services also available for an additional charge. 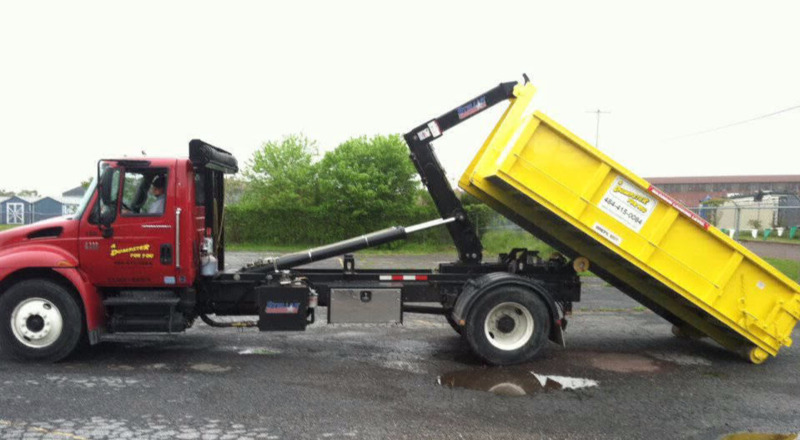 * only 10 and 15 yard dumpsters can be used for clean fill. Soil, sod, stone, concrete, etc. Absolutely no trash can be in the dumpster or the load will have to be disposed of at a landfill and a $75 per ton charge will be added. 10 yard $325 includes 1 ton. 15 yard $375 includes 1.5 ton. 20 yard $425 includes 2 ton. 30 yard call for price 3 ton.